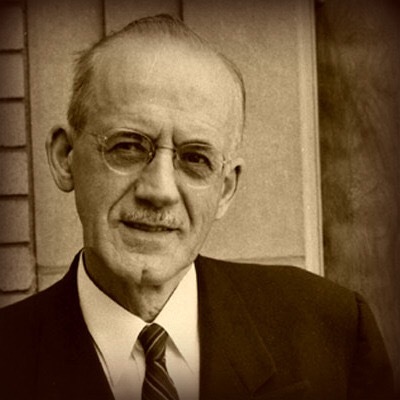 On this date in 1963, AW Tozer died. Tozer, born in 1897, was a pastor in the Christian and Missionary Alliance, a man with no formal theological training, yet one of the most-read pastors of the past century. Tozer was a man of simple lifestyle, and though he gained fame from his writings, he and his wife never even owned a car, doing their traveling by bus or train.